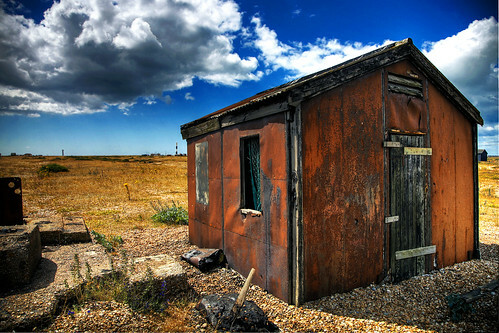 The Red Shed, originally uploaded by Gregory Warran. This is just such a nice shot. I really don't explore flickr enough.